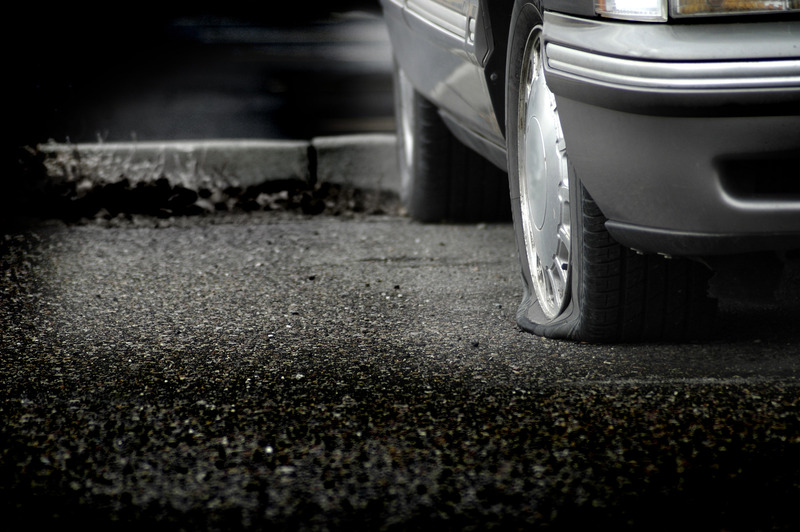 The Tire Man provides 24 hour roadside assistance. Our certified tow operator can also assist with battery jump starts, out of gas and lockouts. We offer competitive rates. Call us today.